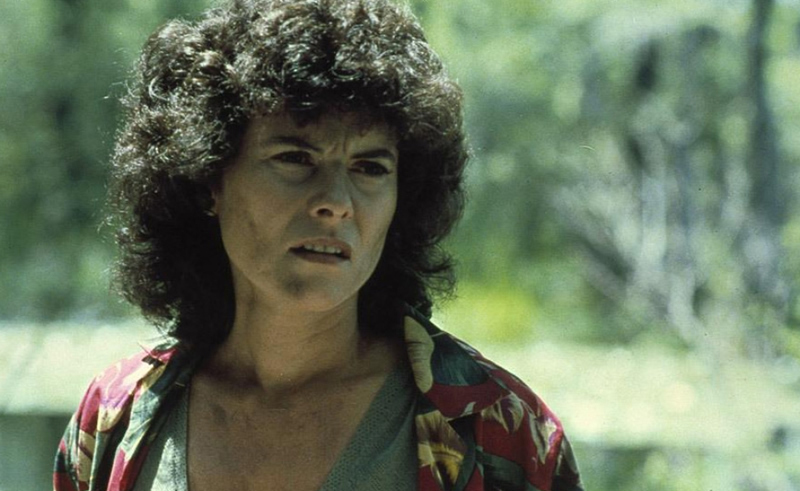 Adrienne Barbeau Archives - Horror News Network - The Horror News You Need! This release follows the unsettling update last week that the series was shutting down production in Wilmington, North Carolina. Shudder’s original content (Horror Noire, The Last Drive-In with Joe Bob Briggs, and the upcoming Creepshow anthology) has been impressing horror fans of all kinds this year, and the horror streaming service doesn’t appear to be slowing down. 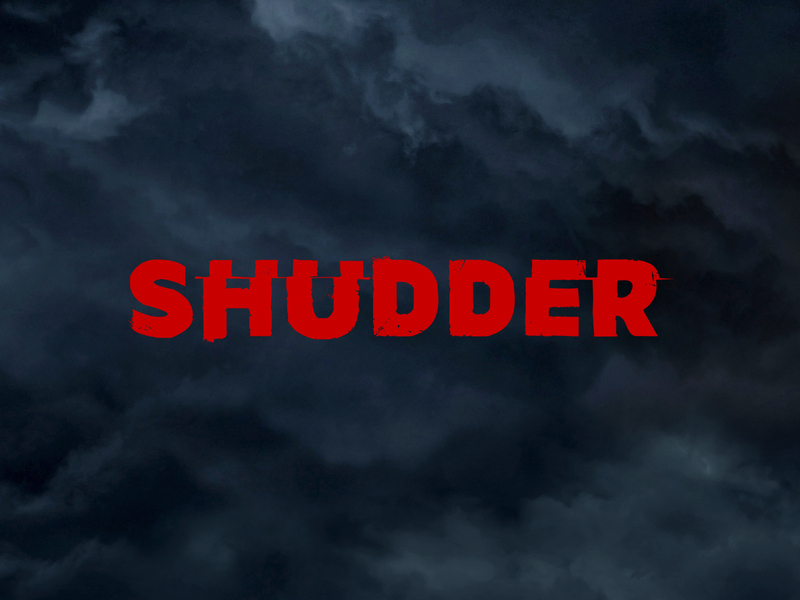 Shudder is about to get into the podcast game with three new shows featuring names that should be familiar to all horror fans: Eli Roth, Adrienne Barbeau, and Elijah Wood and Daniel Noah. The last work of the legendary Gunnar Hansen will soon be available for all to see. Before he left us in 2015, Gunnar wrote the script for the film Death House with the intentions of featuring as many legends of the horror genre as possible. 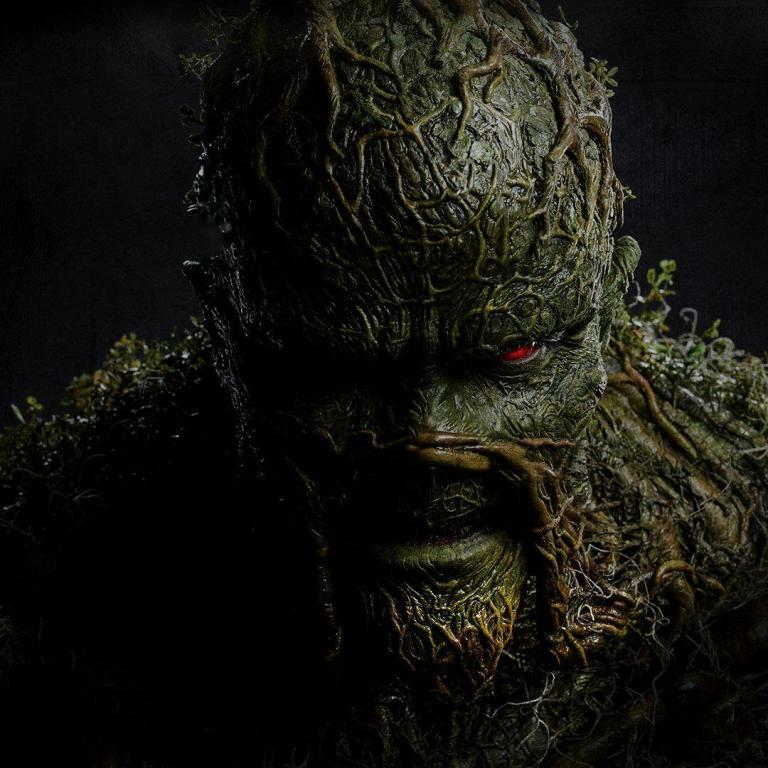 This past Saturday, thousands of horror fans descended upon the Danbury Ice Arena in Danbury, CT to check out the fourth annual CT HorrorFest, Connecticut’s only convention dedicated to the horror genre. By 8am, there was a line down Delay Street of folks dressed in costumes and others wearing t-shirts depicting their favorite horror films. 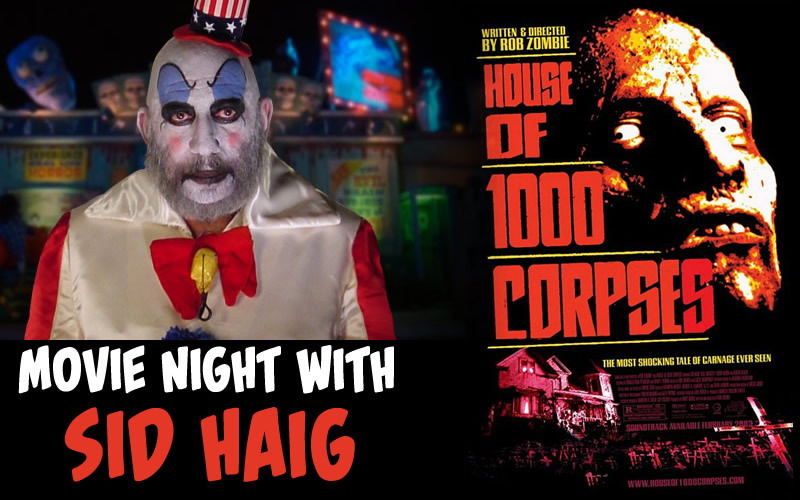 The co-founder of CT HorrorFest, Rob Caprilozzi, announced this week that actor Sid Haig will be appearing at this year’s convention and will also take part in a special movie night Q&A featuring House of 1000 Corpses. The movie night is a new addition to CT Horrorfest and will take place on Friday night September 15th at 7:00 at the Palace Theater in Danbury, Connecticut, the day before the annual CT Horrorfest.